13 Products. 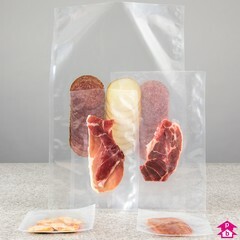 Our heavy duty 90micron vacuum bag range for meats and cheeses. 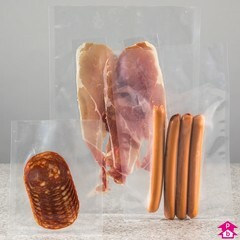 11 Products. 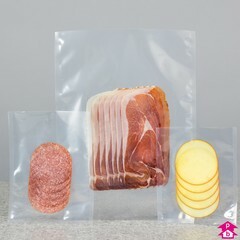 Our price saving 70micron vacuum bag range perfect for light duty applications such as shellfish.